Vibe Connect solutions are designed to simplify your voice services while leveraging the latest in internet and phone technologies. We use a single, standardised phone featuring high definition audio and a large clear LCD screen, ensuring your phone is easy to use and calls are clear and reliable. With a simple monthly cost per handset, no upfront costs and the option of unlimited phone calls, our systems provide budget certainly and the ability to grow as your business does. 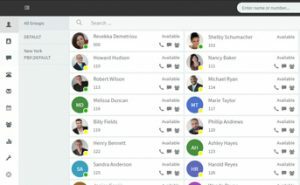 Vibe Connect is an open-standard, software based IP phone system that works with popular IP Phones whether on premise or in the cloud. A complete Unified Communications solution, including web conferencing, presence, soft-phones, smartphone clients and more – without the cost and management headaches of an ‘old style’ phone system or the limitations of a shared cloud PBX. The ability to view the status of other colleagues (“Presence”) is a great time saver avoiding unnecessary call transfers or voice mail tags and makes managing and working with remote employees easier than ever. Need some quiet time to finish a project? Customize your status and prevent any disturbances. 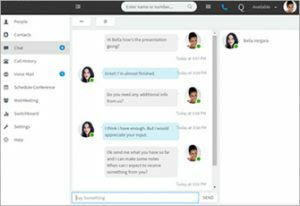 Allow employees to communicate together via text chat, without the need to rely on third party internet messaging systems. 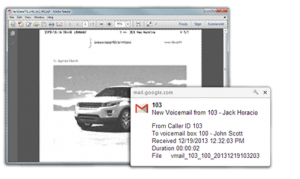 Users can send and receive text messages via the Windows, macOS, iOS and Android clients from anywhere. 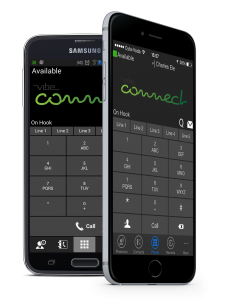 Vibe Connect features native Android and iOS VoIP clients that are continuously updated and tested and set the standard for mobile phone VoIP clients. With an inbuilt tunnel to avoid remote firewall issues, calling from over 4G or from any Wifi hotspot is extremely reliable. Android and iOS clients fully support PUSH, allowing the phone to be on standby and save battery life. With the VoIP clients for Android and iOS you can take your extension wherever you go. Vibe Connect delivers the one number concept meaning that you no longer have to give out your mobile number. Set your status so your colleagues can see whether or not you are available to take a call. 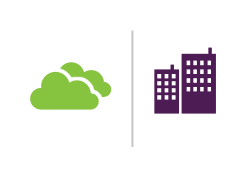 The clients for Android and iOS utilise VoIP and are easy to setup and manage. 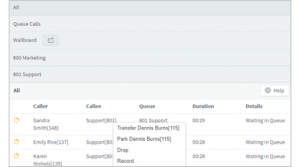 The clients can be automatically provisioned from the Management Console, reducing help desk calls. Because of the inbuilt tunnel, the clients work seamlessly across all firewalls, making them even more reliable. 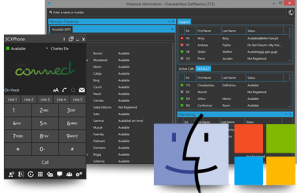 With softphones for macOS and Windows, you can manage your calls from your desktop and make and receive calls via the office phone system from your computer, even while out of the office. Using a headset you can even use the client as a full desk phone replacement. 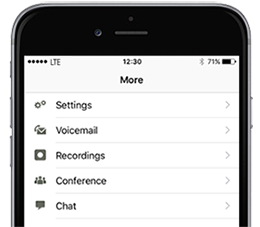 Vibe Connect includes a powerful switchboard function that can be tailored to the way you want to view and manage your phone calls. With 5 different views to choose from it can cater to any job role. 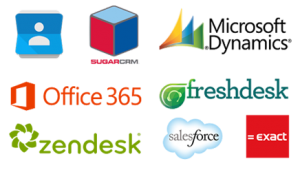 Launch calls directly from your CRM. 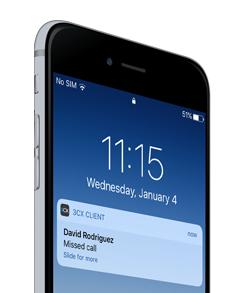 Inbound calls are matched to customers based on the caller ID and logged in your CRM. Accurate call journal of inbound and outbound calls with call duration allows you to generate insightful reports on customer and agent activities. We take advantage of next generation voice services, allowing us to offer some of the lowest call rates in the industry. So much so that we guarantee that we can cut your voice bill by 10% or your solution is free! Contact us for more information on how we can help your business communicate better. You might also like to find out why you might like to work with vibe.